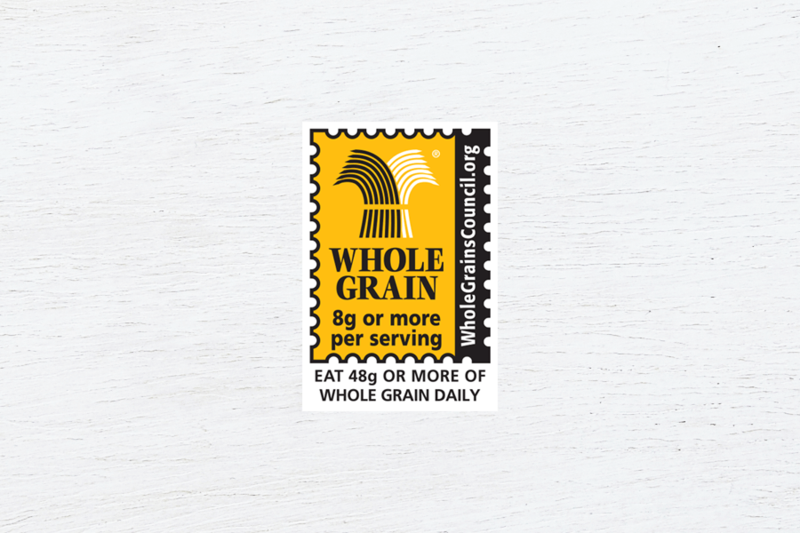 We always bake with the win-winning combo of nutritious & delicious in mind. We don’t believe in snackrifices, no matter the diet. GMOs are genetically engineered plants, animals and microorganisms. You won’t find any in nature, as they’re synthesized in labs around the world. And that’s exactly why you won’t find them in Nature’s Bakery products. 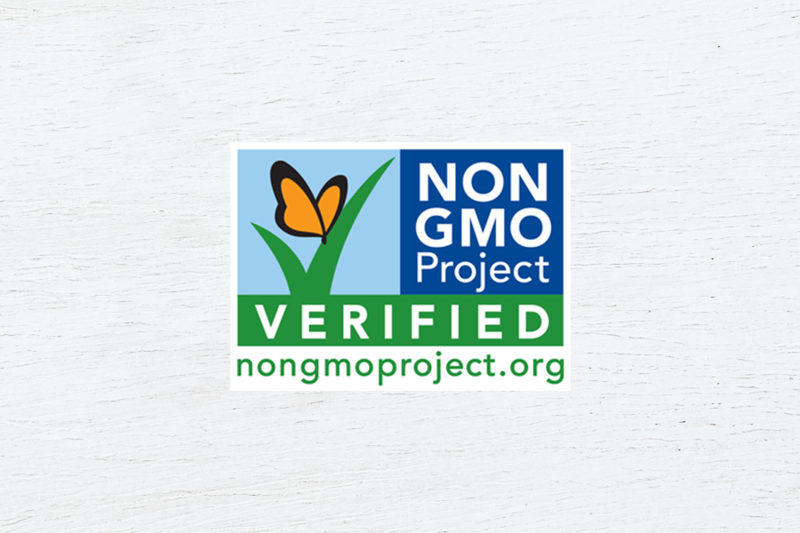 Non-GMO Project Verified US law doesn't require GMO use disclosure. Well, we do it anyway. 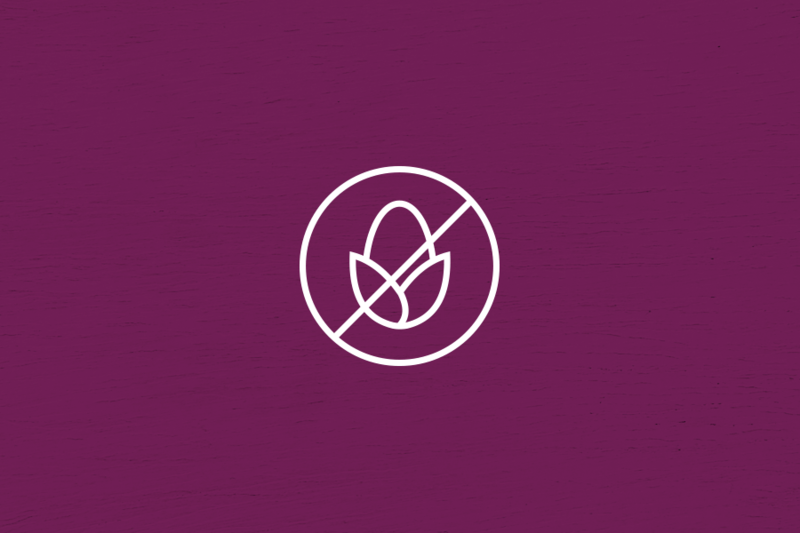 All Nature’s Bakery products are verified “Non-GMO” by the Non-GMO Project, and that’s something we’re too proud of to ever stop sharing, under legal obligations or not. 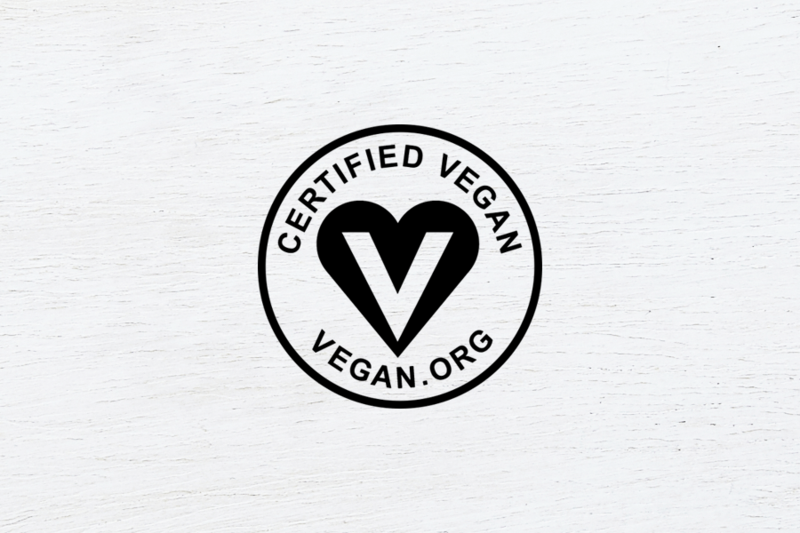 Our snacks are 100% vegan-certified. We strive to accommodate as many diets as we can, which is why our wholesome treats are never made with animal products or by-products. 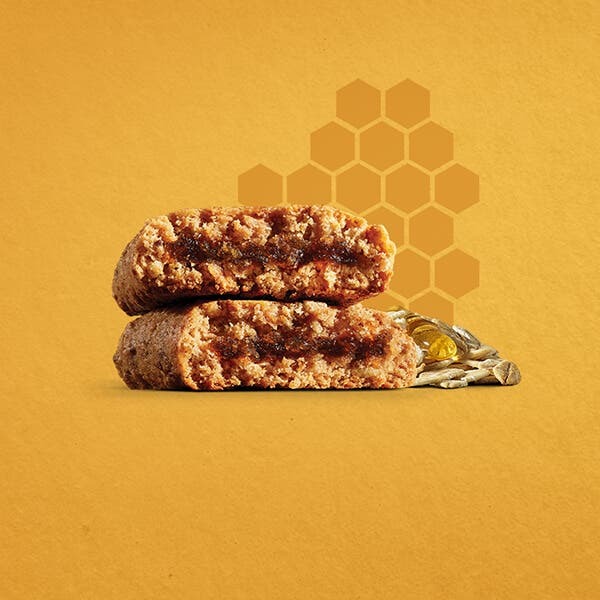 Except our Honey & Oat bars. Honey is a bee-products. 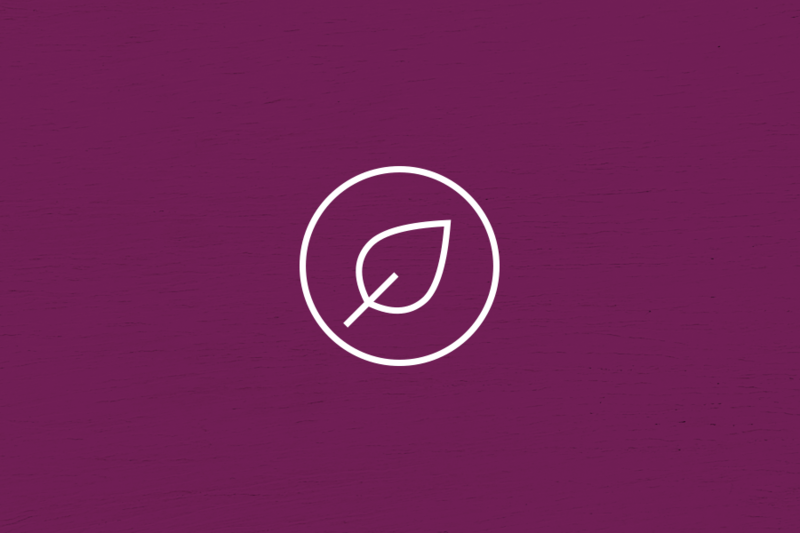 Nature’s Bakery is a family owned company that is committed to creating a unique and meaningful work place through our inclusive culture, benefits, wellness programs and dedication to staff. 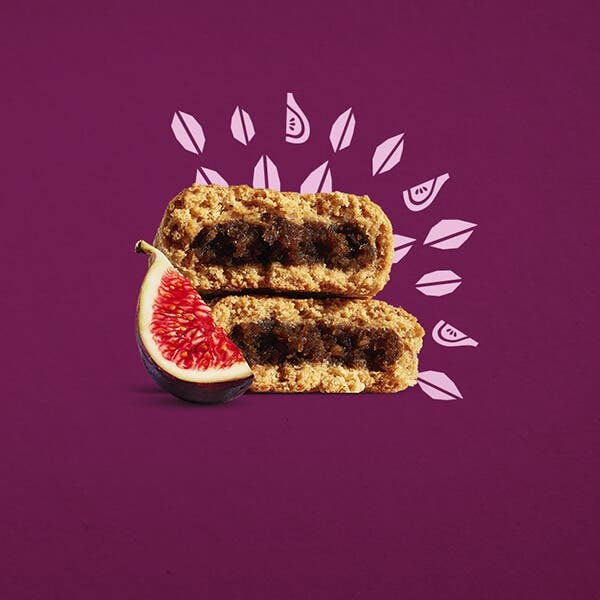 The natural sweetness of real, fresh fruit & wholesome ingredients in our snacks are enough to satisfy even the most stubborn sweet tooth. We’d never consider adding high fructose corn syrup. We believe that when you’re satisfyingly sweet, you’re sweet enough. Just a little real fat. Trans fats are created through hydrogenation—converting oils to solid fats. Eating trans fats increases cholesterol and higher risks of heart disease, and we’re not about that. 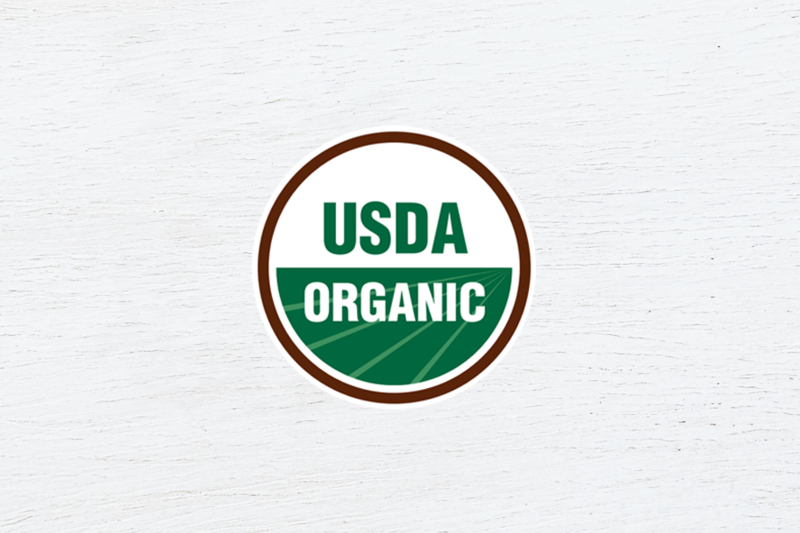 Our snacks contain 0g of trans fat per serving, and always will. 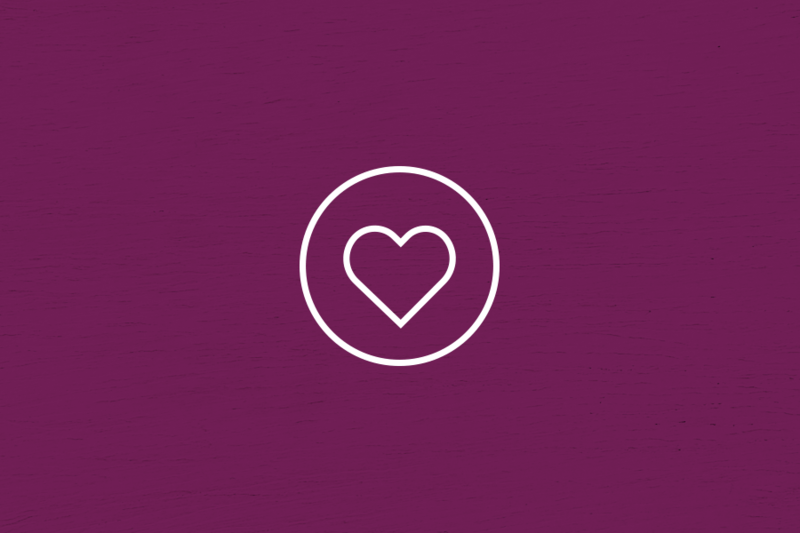 Obesity, heart disease, atherosclerosis—we’re well versed in the dangers of cholesterol. That’s why we don’t bother with it, and why you won’t find any trans fats in any of our products. Nature’s Bakery is proud to be 100% cholesterol free. Organic snacks for organic humans. Gluten free? Gotta be Nature’s Bakery. 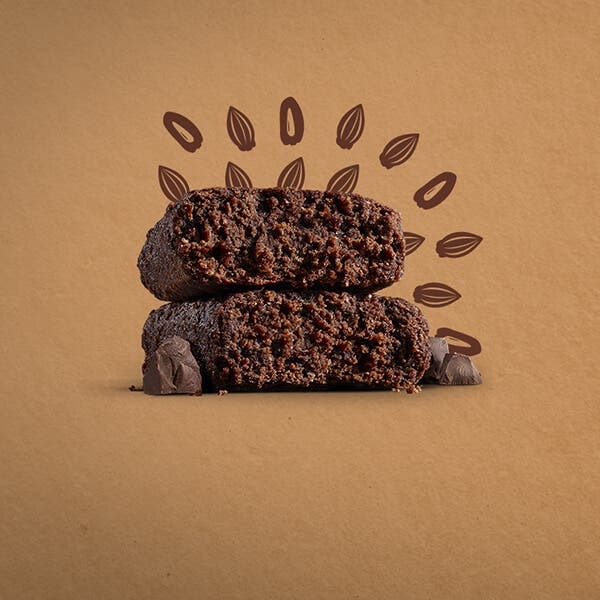 Consider us the Ancient Grain gatekeepers. 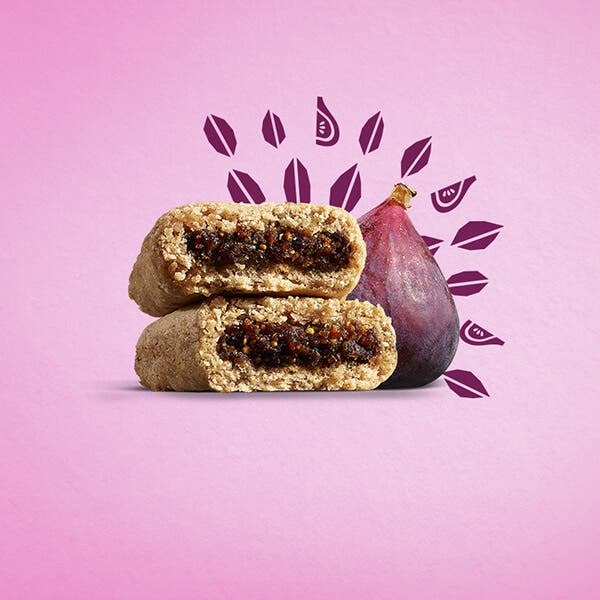 Our certified Gluten Free Fig Bars are made exclusively (and appropriately) in our Gluten Free Certified Facility. We even test our bars for gluten after baking, just to be 100% certain. 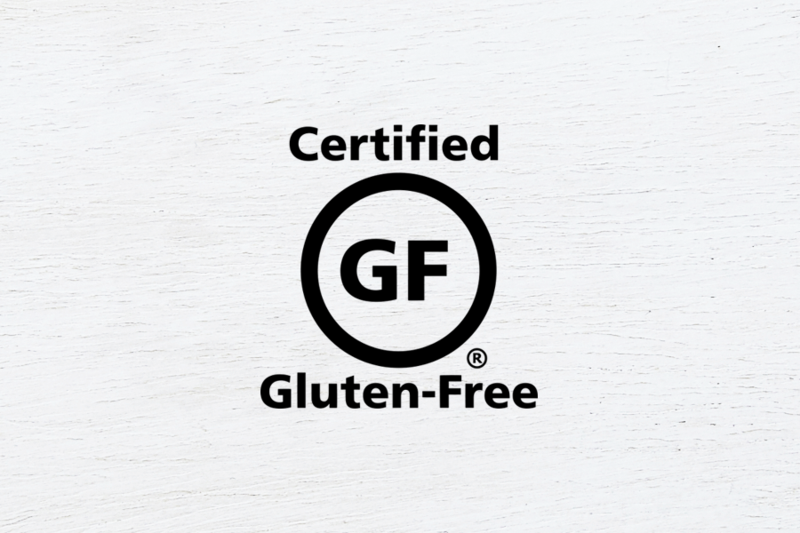 We’ll always go the extra mile to make sure you know what you’re getting from our snacks, especially when it comes to our gluten-free promise.